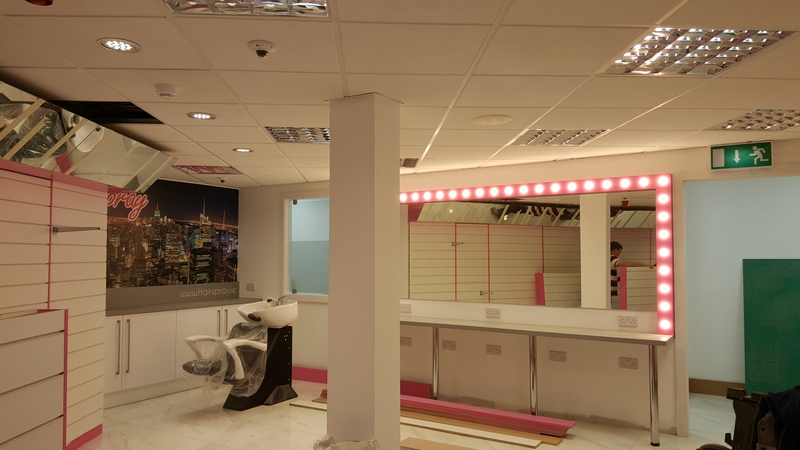 You might think you’ve seen it before, and you’d be somewhat right because we’ve previously done the shop fitting for Hairspray at another location. But trust us when we tell you: you haven’t seen this. 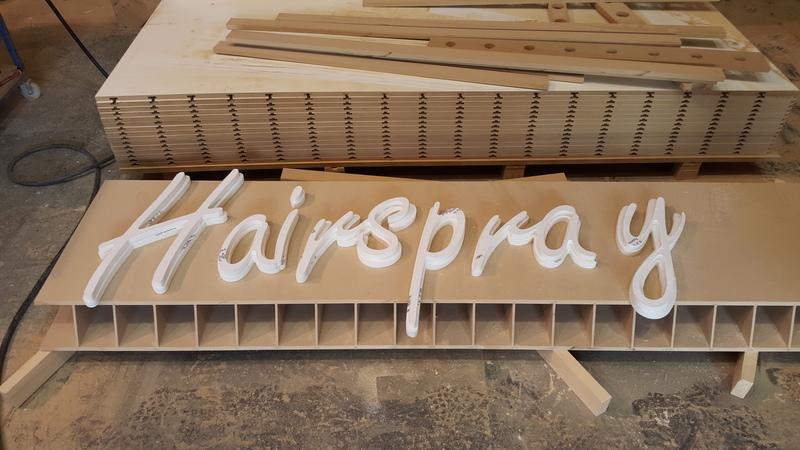 After working on another Hairspray shop and delivering a stellar end result, the client was floored with the level of detail and work we’ve put into it and said (we’re paraphrasing here): “alright guys, let’s do another one”. We didn’t want to do the same thing, though. 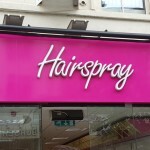 Hairspray is one of the most prestigious women’s stores in Ireland today, and they need every bit of help they can get to maintain that image. And once again we managed to go beyond their expectations and even ours. 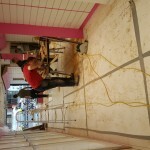 Ladies and gentlemen, I hope you’re seated because we hereby present you one of our very best fit-outs: Hairspray Cork. 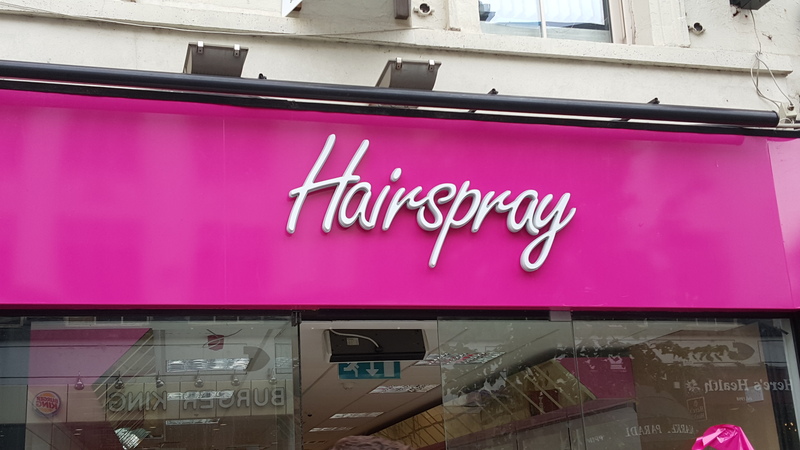 Hairspray is a chain of stores that sell various products aimed towards women, like hair extensions, eyelashes, wigs, make up, and all the bling. The quality of their stuff has resulted in nationwide recognition of their brand and allowed them to work with A-list celebrities like Paris Hilton and Pixie Lott. 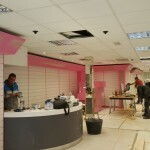 The store that this case study features is located in Cork, Ireland. 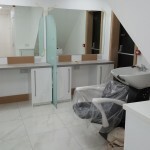 From the beginning we knew that this fit-out would be a challenge because we didn’t have to compete against some random back alley shop fitter – we had to compete against ourselves, and more exactly against the previous Hairspray shop we’ve worked on. 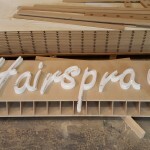 Basically, the folks behind Hairspray required a complete design from scratch, while maintaining a consistent brand image. And somehow the finished store had to be distinctive, unique, never seen before. 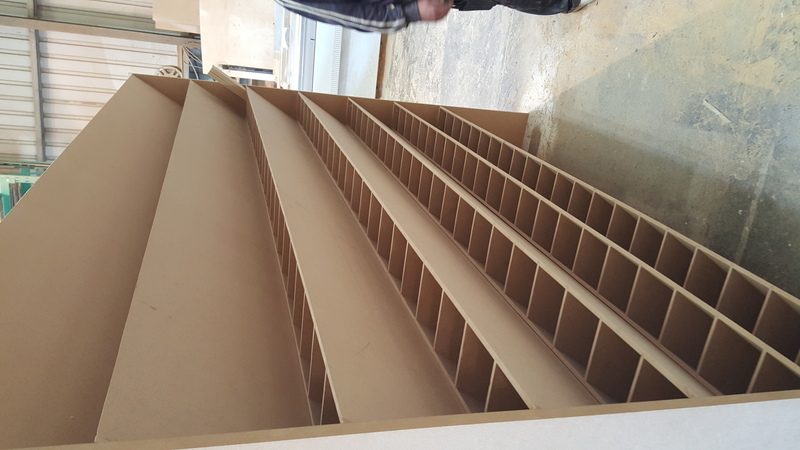 And let’s not forget the fact that stores serve the practical purpose of displaying and storing products – so just aesthetics won’t cut it; this project’s unit needed impeccable functionality. As we always do on projects whose budgets allow it, we built the chic-looking display units and exhibition stands from scratch in our modern and well-equipped workshop. We coated everything in a stylish mix of black, white and pink. It is a design highly attractive to female customers, there’s no doubt about that. 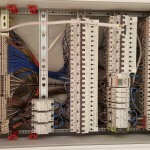 We also took care of the plumbing and the electrical work. 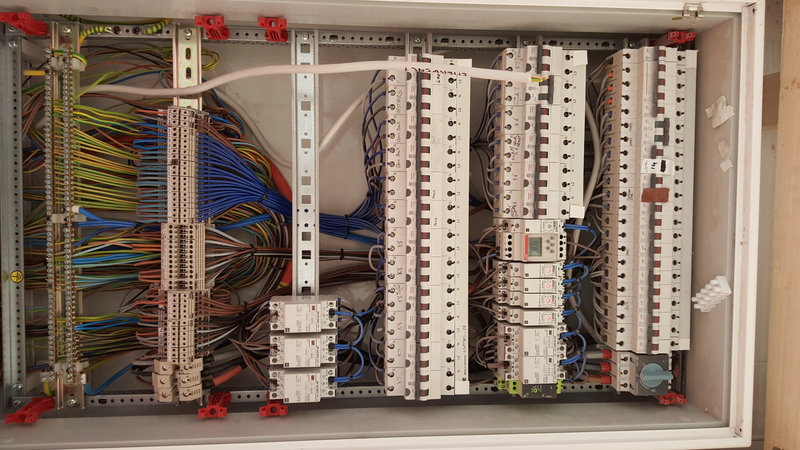 We have our own in-house electricians and plumbers, so this wasn’t an issue. How does the end result look? 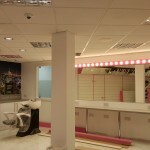 After weeks of blood and sweat, Hairspray Cork was opened and clients rushed to see it. 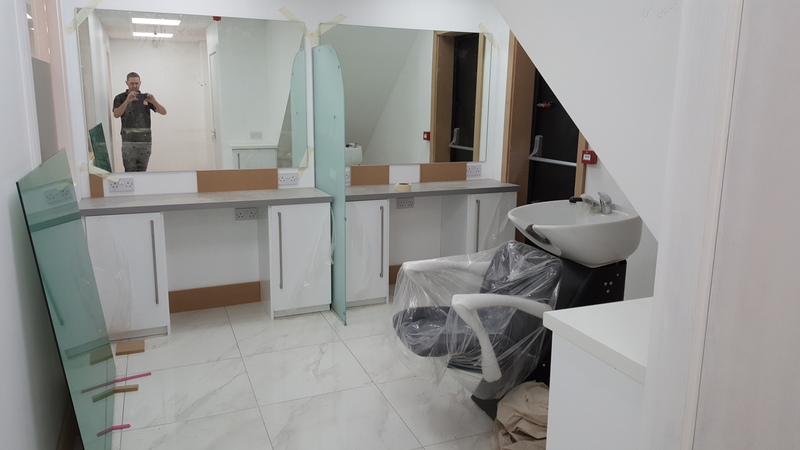 The feedback we’ve got from both our client and their customers has been pretty much the same, and phrases such as “OH MY DEAR GOD” and “I can’t believe my eyes” have been used when describing the vibe they got from the shop design. As with all businesses that take their work seriously, Hairspray Cork has been an unquestionable success since its recent launch. Did we play a role in this? Yes, probably. Our client certainly thinks we did! 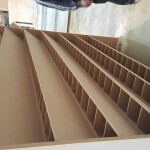 If you too desire to get a complete fit out for your store, restaurant, bar, hotel, salon, pet shop, office, private island or underwater winter resort… or business of any kind, give us a call. 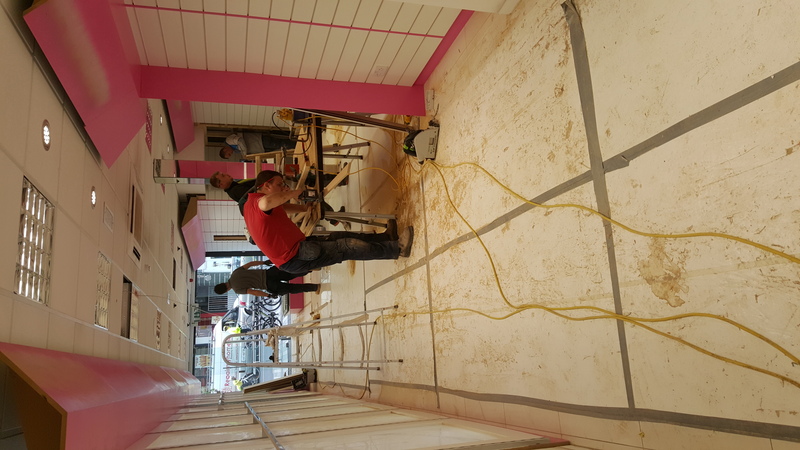 Our team of specialists will be more than happy to make your business stand out from the crowd and we can provide you a worry-free experience where you won’t have to sit between the workers all day to make sure stuff gets done. 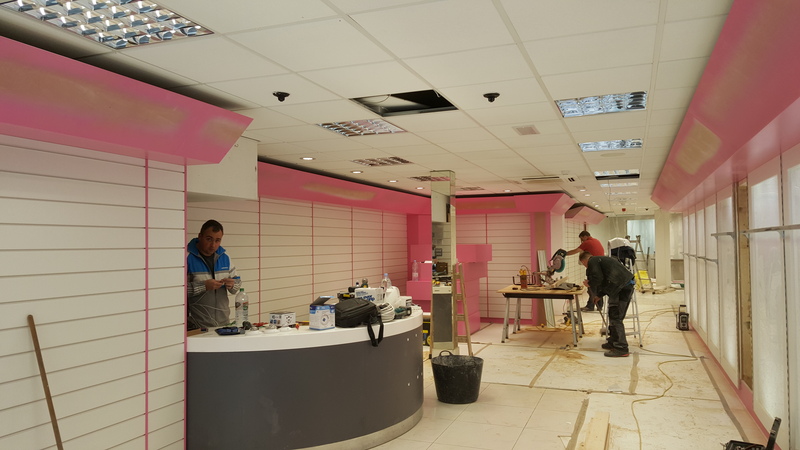 We’re the best solution for shop fit-outs in Ireland, and we prove it through every project that goes through our hands. Call us. As a side note, our friends at Bunk Beds Ireland are running some pretty interesting deals this week on bunk beds and mattresses, so keep an eye on them for cheap bunk beds, loft beds and other childrens bedroom furniture.